Welcome to Valley Party Rentals. 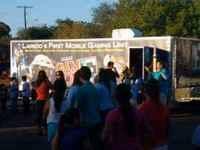 If you're looking for party rentals in Harlingen, Texas, you've come to the right place! 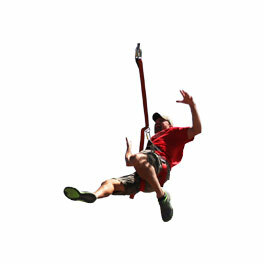 We have a HUGE selection of mechanical ride rentals as well as water slide and bounce house rentals in Edinburg! 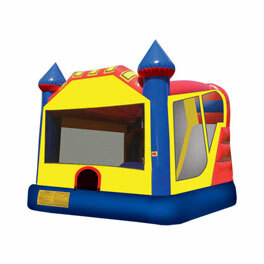 Bounce House rentals (also known as moonwalk rentals) are taking the world by storm. 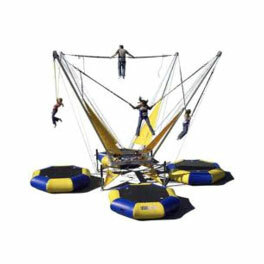 Children love jumping on them for hours. 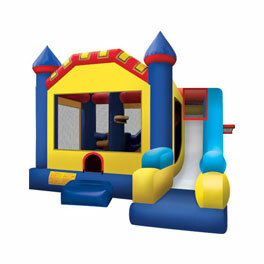 Bounce house rentals make for the perfect party. 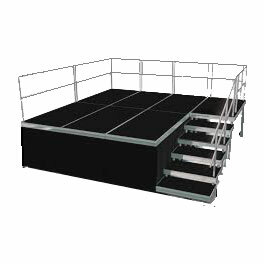 No more expensive party venues. 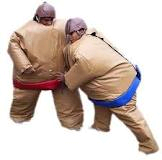 Now, we bring the fun right to your front door! 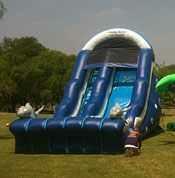 Water slide rentals are also extremely popular during the hot summer months. 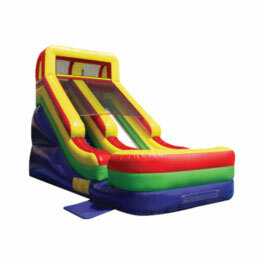 Everyone LOVES sliding for hours of heat-beating fun! 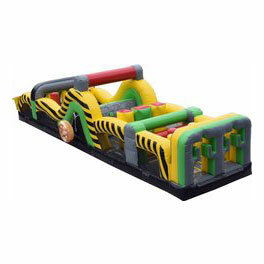 Speaking of slippinsliding, Valley Party Rentals also has a great selection of inflatable slip n' slides for rent in Harlingen! 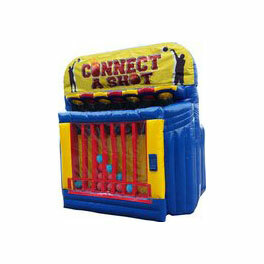 Are you looking to plan a different birthday party? 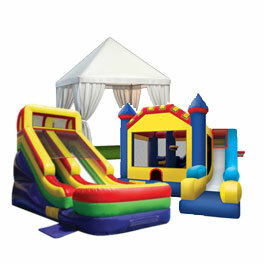 Valley Party Rentals has all your party need solutions! 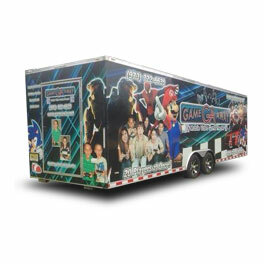 We carry everything from a mechanical bull for rent to a state-of-the-art game trailer for rent! 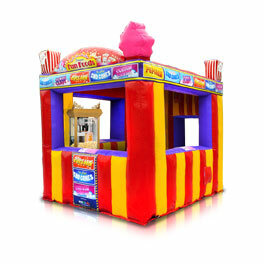 In addition to these great party rentals in Harlingen, we also rent a large selection of carnival rides for rent. 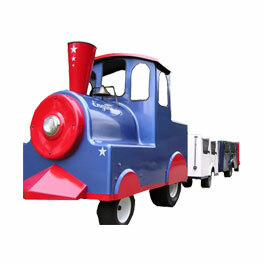 Mechanical ride rentals are perfect for larger events like corporate, church, and school event rentals. 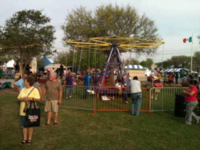 We professionally construct the carnival ride and provide an attendant to make sure that your special event goes safely and smoothly. 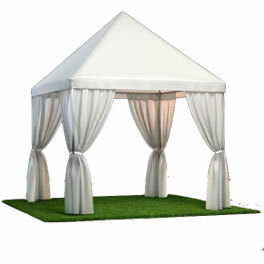 Like our name indicates, Valley Party Rentals is conveniently located in The Rio Grande Valley of South Texas. 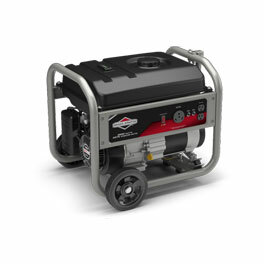 We are proud to deliver to Harlingen and other surrounding areas! 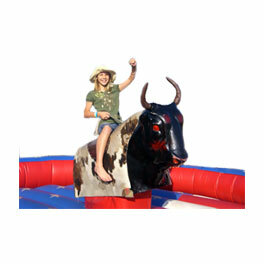 So, now that you know that Valley Party Rentals is THE place for Party Rentals in Harlingen, what are you waiting for? Head on over to our Home Page to find the perfect rental for your special event!